Angry Birds Seasons - Join the Angry Birds as they celebrate unique seasonal events from around the world! Enjoy the addictive physics-based gameplay you love, but with an exciting twist. For the latest update, put up or shut up – it’s NBA Finals time! - 22 THEMED EPISODES (plus cool bonus stuff)! - 700+ LEVELS of pig-popping action! 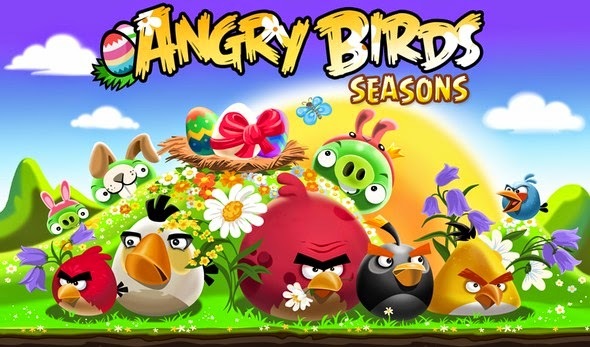 Angry Birds Seasons: install APK and play the game!